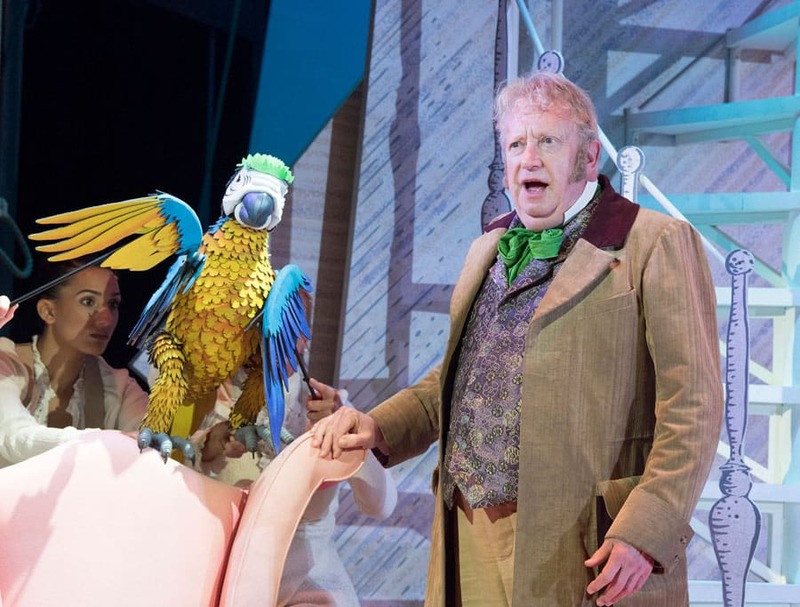 Mark Williams is to star as Doctor Dolittle at the first ten venues in Music and Lyric’s Doctor Dolittle UK Tour. 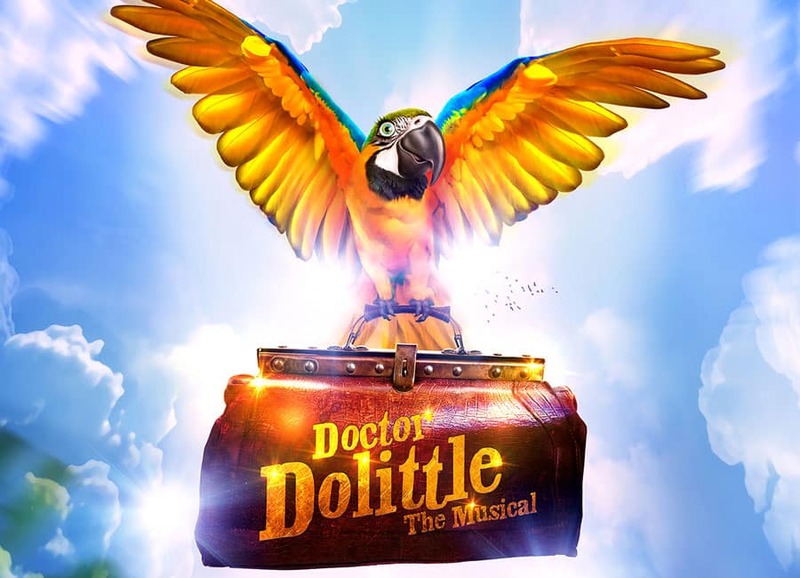 Following the success of their 2017 tour of The Addams Family, Music and Lyrics in association with the Churchill Theatre Bromley are to present the Doctor Dolittle UK Tour from November 2018. 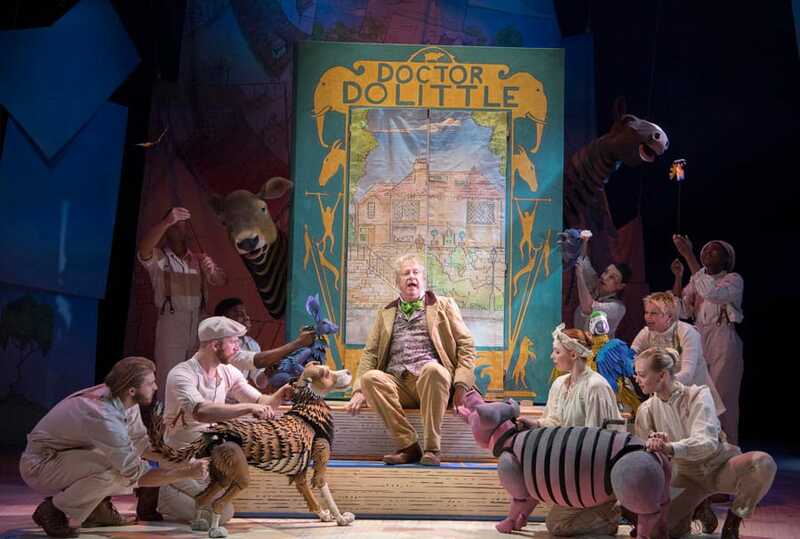 Doctor Dolittle has a book, music and lyrics by double Academy Award-winner Leslie Bricusse. 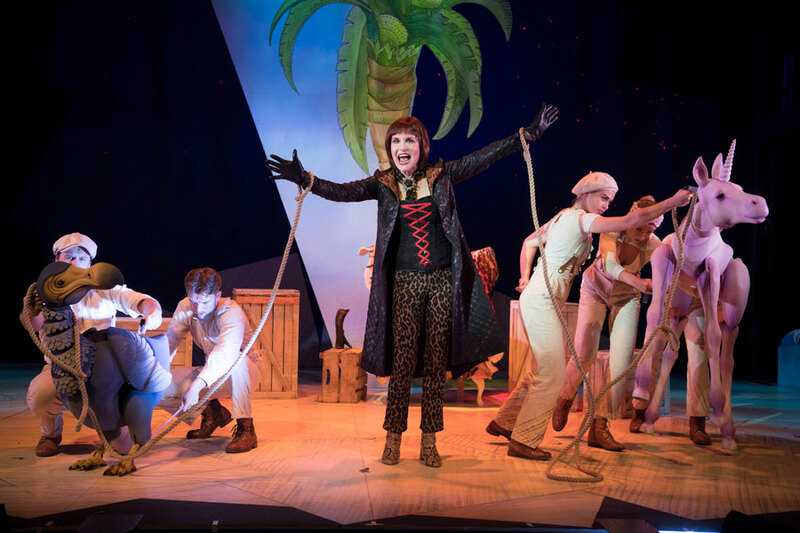 This new production will be part of the 50th anniversary celebrations of the original film that starred Rex Harrison. 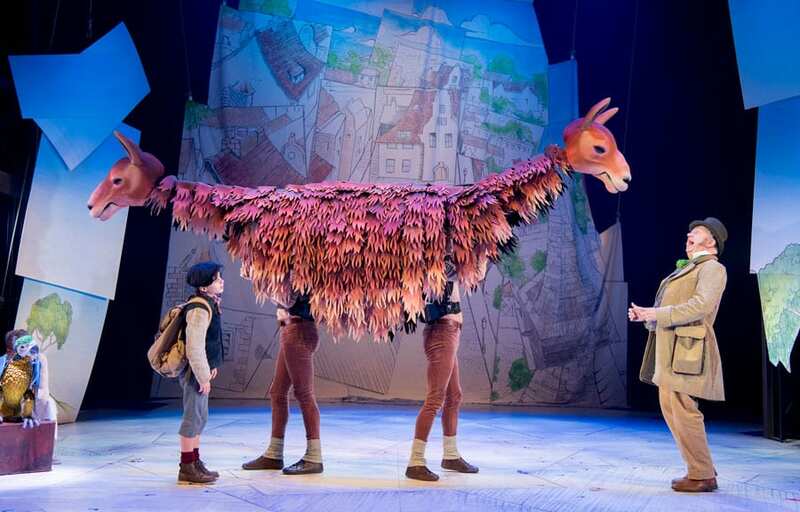 The production will feature stunning puppetry and a book reworked for this production by Bricusse. 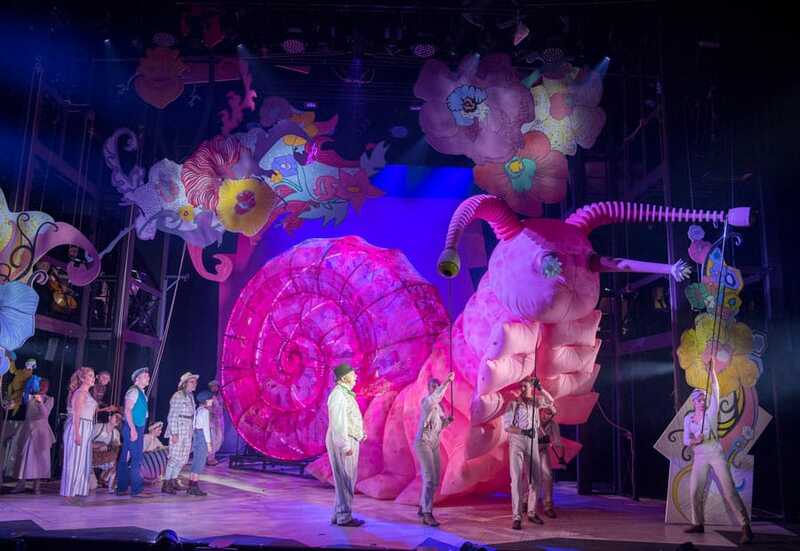 Eccentric Doctor Dolittle embarks on an extraordinary adventure to find the Giant Pink Sea Snail that holds the secret of life and makes the world a happier place. 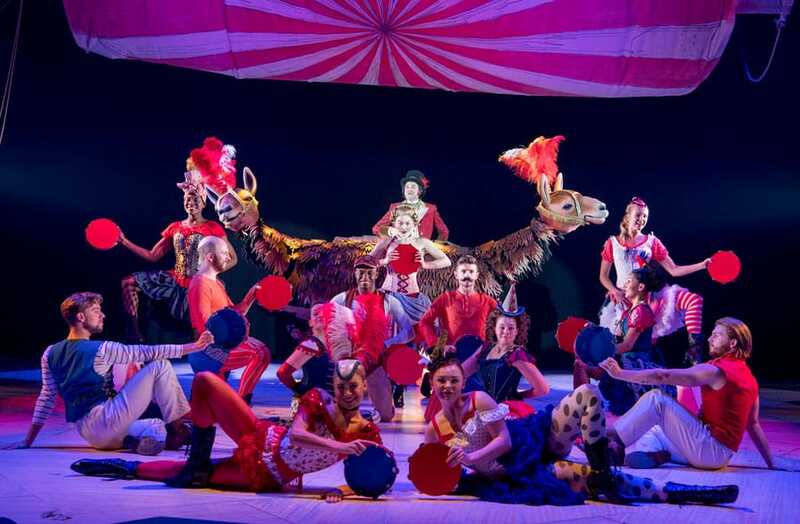 Helped by his human companions and an exotic menagerie of animal friends, including the Pushmi-Pullyu and trusty sidekick Polynesia the parrot, the larger-than-life Doctor Dolittle teaches us not only to talk to the animals but to listen to them as well! 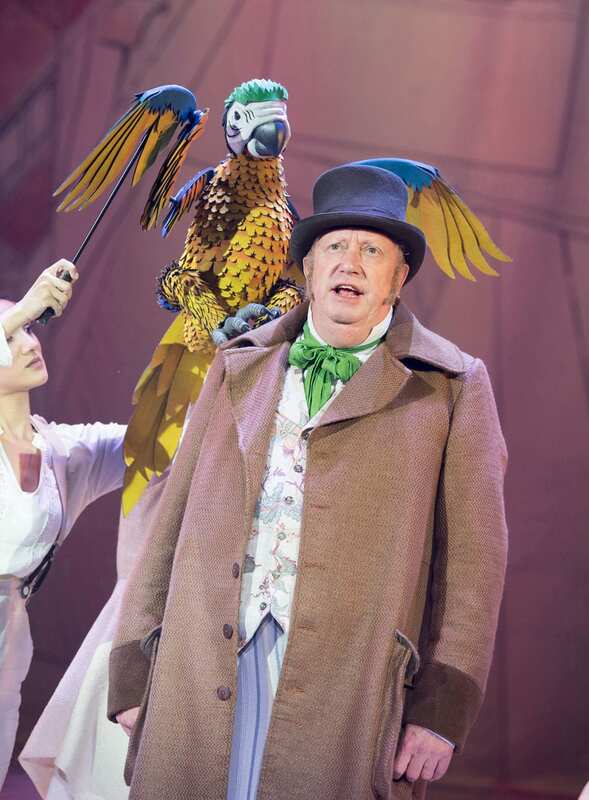 Mark Williams is to star as Doctor Dolittle in the first ten venues of the UK tour. 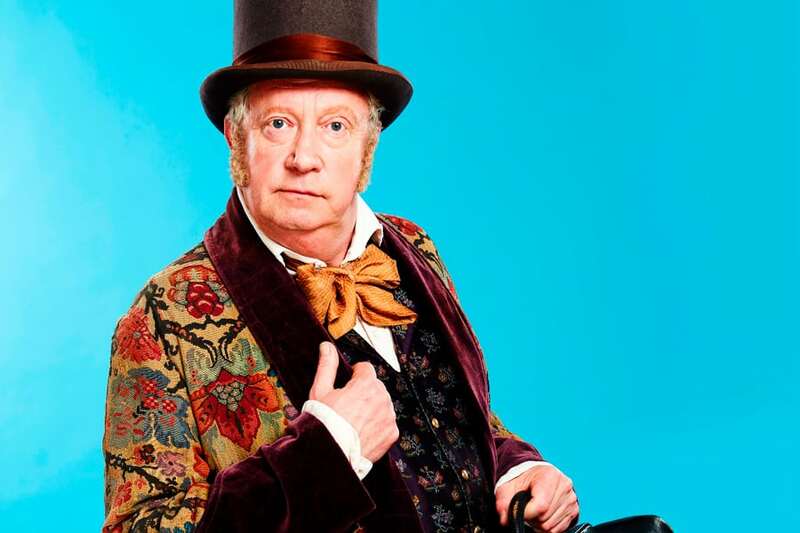 Williams is best known as star of The Fast Show, 101 Dalmatians, The Borrowers, Father Brown, Shakespeare In Love and the seven Harry Potter Films. 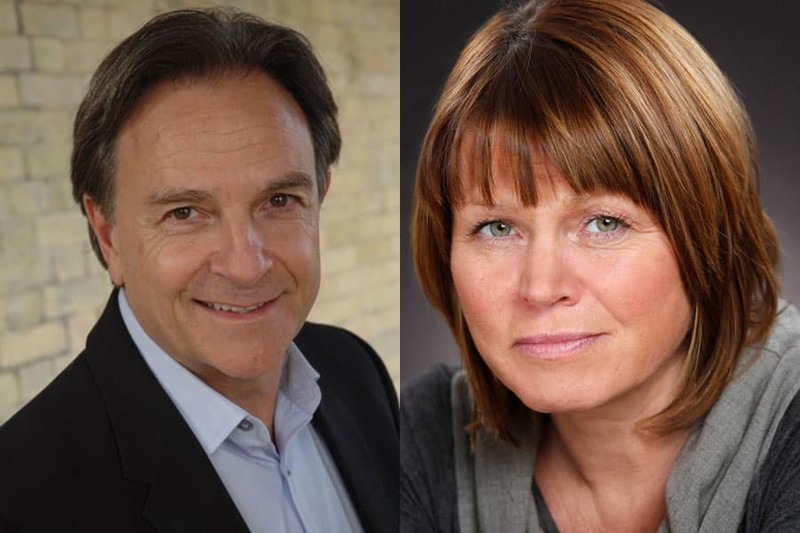 Brian Capron, Vicky Entwistle, Mollie Melia-Redgrave and Patrick Sullivan are confirmed to join Mark Williams, who plays Doctor Dolittle, in the UK & Ireland Tour of Doctor Dolittle. 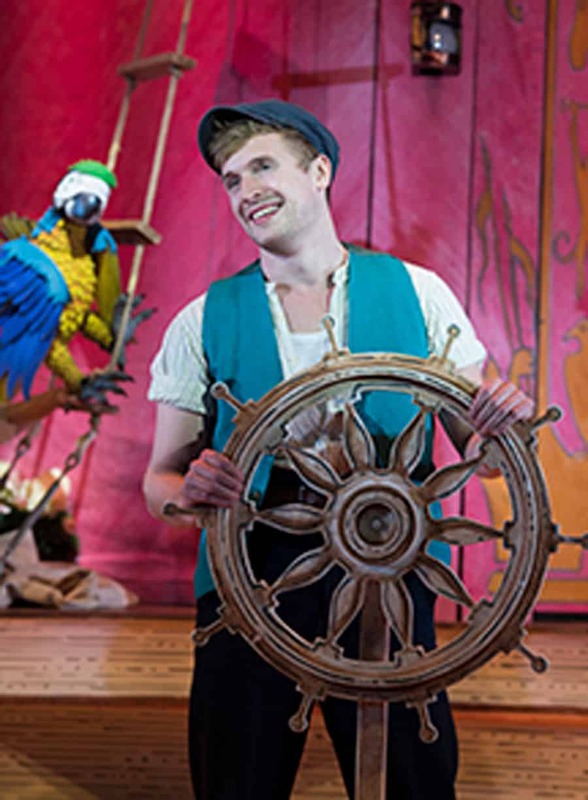 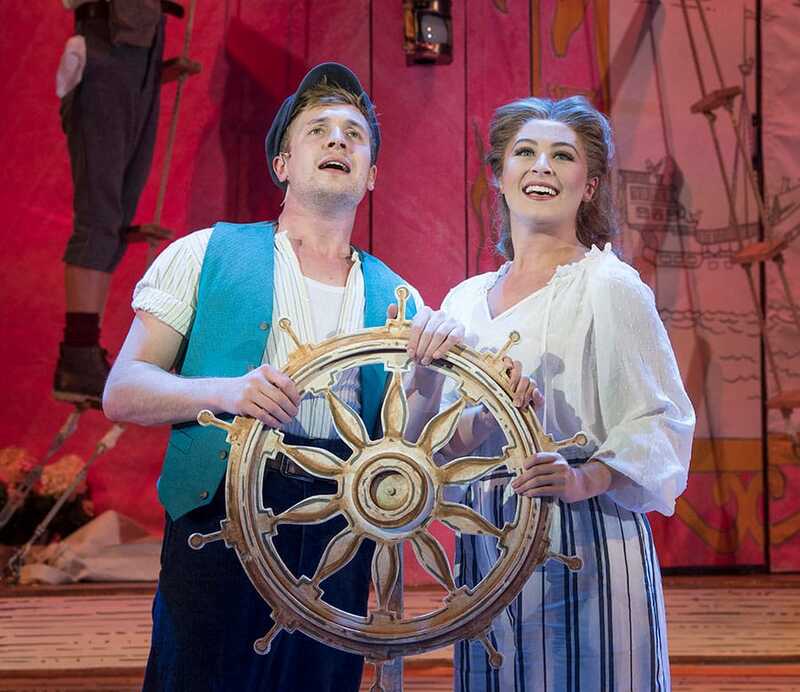 Brian will play Albert Blossom/Straight Arrow, Vicky will play Polynesia, Mollie Emma Fairfax and Patrick Matthew Mugg. 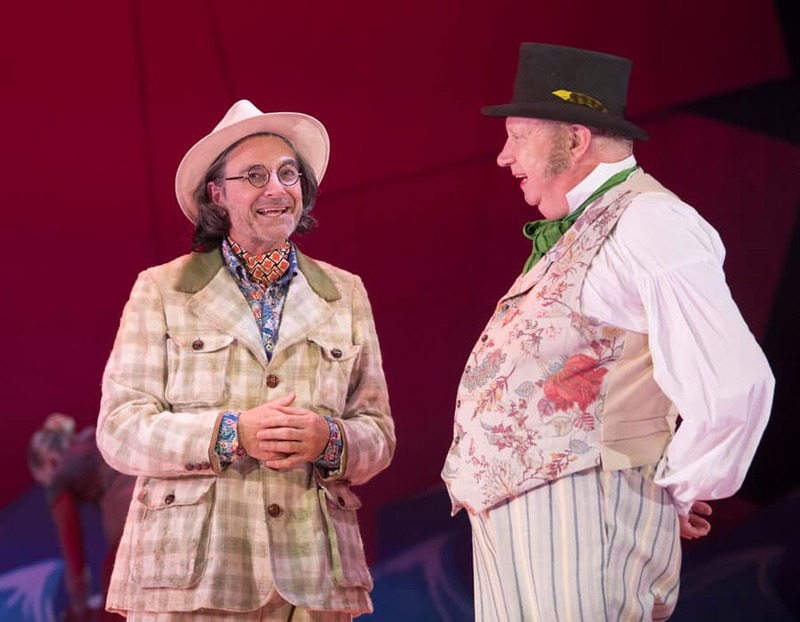 Mark Williams and Brian Capron will play the first ten venues on the tour – Bromley, Salford, Oxford, Wolverhampton, Newcastle, Hull, Aberdeen, Northampton, Nottingham and Sheffield. 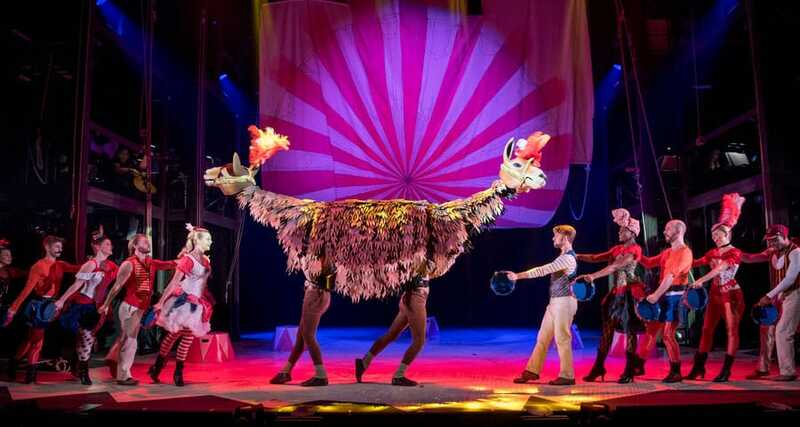 The others will play the entire tour. 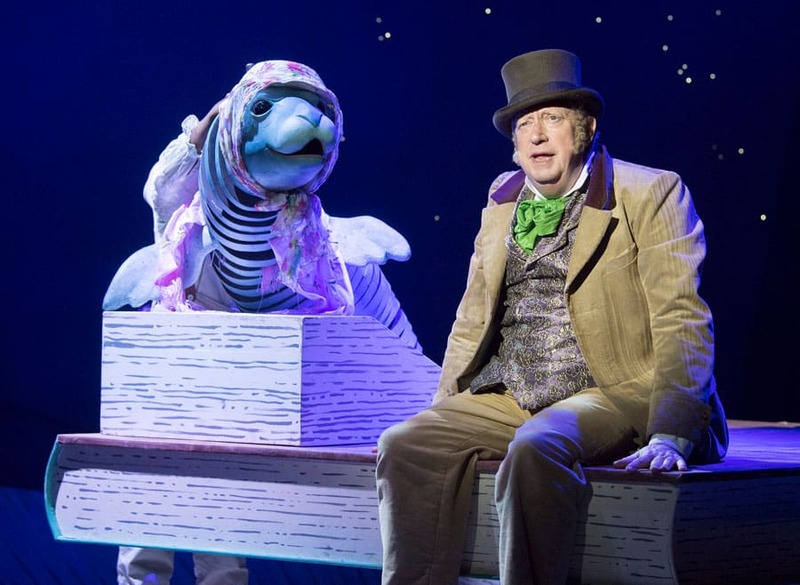 Leslie Bricusse has written the book, music and/or lyrics for more than 40 musical films and plays. 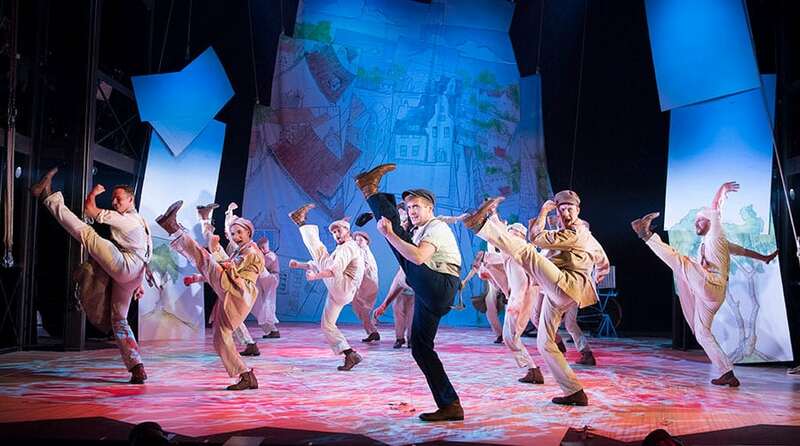 Stage musicals include Stop the World – I Want to Get Off, Pickwick, Harvey, Goodbye, Mr Chips, Scrooge and Victor/Victoria, while films (songs and/or screenplays) include Scrooge, Willy Wonka and the Chocolate Factory, Goodbye, Mr Chips, Superman, Victor/Victoria, Home Alone 1 & 2, Hook, Goldfinger, You Only Live Twice, The Last Emperor and various Pink Panthers. 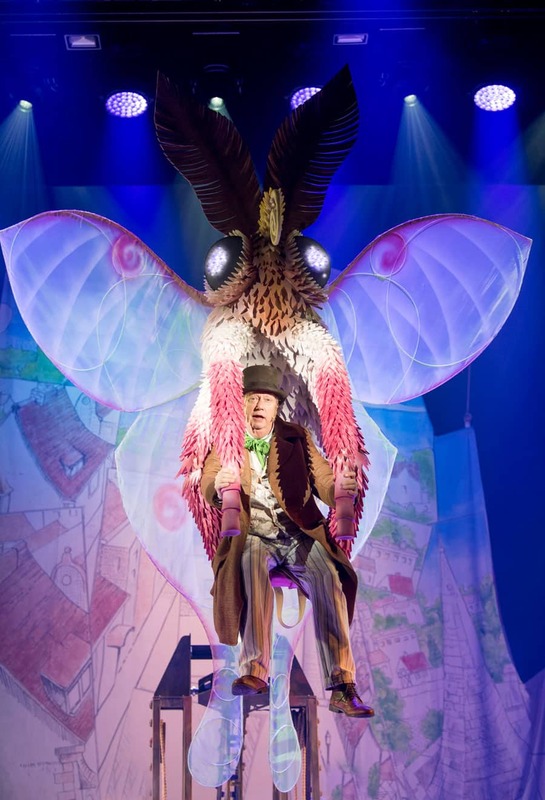 His songs include What Kind of Fool Am I?, My Old Man’s A Dustman, Goldfinger, You Only Live Twice, On A Wonderful Day Like Today, The Candy Man and Oompa-Loompa-Doompa-Dee-Doo. 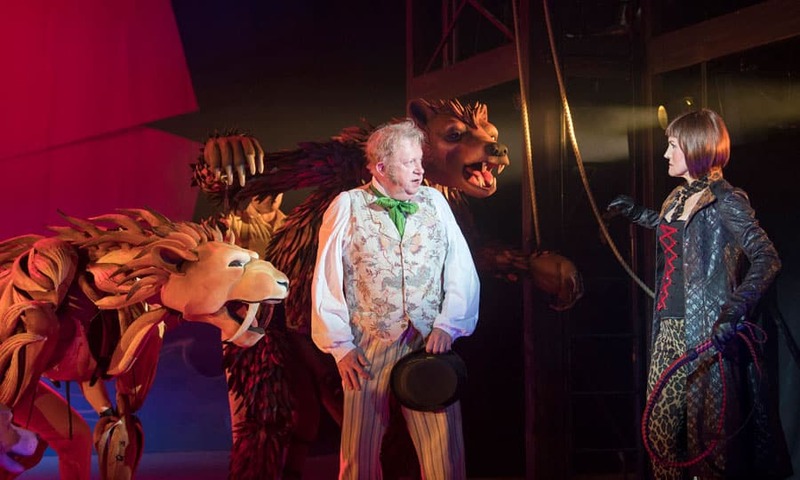 As well as winning two Oscars, he has won a Grammy and eight Ivor Novello Awards. 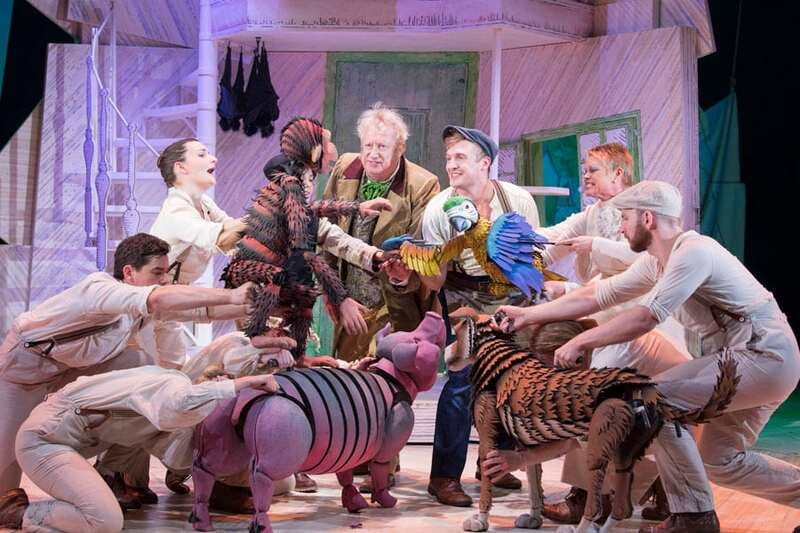 The new stage production of Doctor Dolittle will be directed by Christopher Renshaw (Le Grand Mort, Zorro, Taboo, We Will Rock You, The King and I), with design by Tom Piper (Associate Designer at the RSC from 2004 to 2014, and designed the installation for the Tower of London poppies installation and subsequent tours – original concept and Poppies by Paul Cummins), and musical supervision by Mike Dixon (most recent theatre includes Mrs Henderson Presents, Oh What A Lovely War, Bodyguard, Taboo, Hair, Zorro, Never Forget and We Will Rock You).